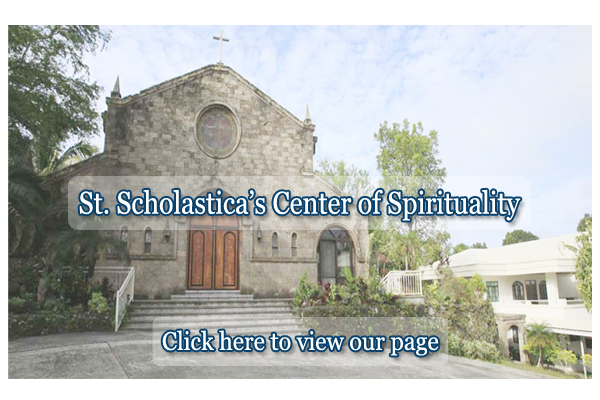 In 1991, the Community of Missionary Benedictine Sisters of St. Scholastica’s College, Manila Philippines, envisioned the construction of a retreat house in Tagaytay City, a cool mountain region fifty miles south of Manila. It was to serve as an alternative venue for retreats of academic community of St. Scholastica’s College and other Benedictine schools in the Philippines, as well as for formal assemblies, retreats and renewal programs of the Missionary Benedictine Sisters of the St. Scholastica’s Priory, Manila. Also envisioned was the possibility of the retreat house eventually offering an integrated program of Benedictine spirituality for those in search of a way of “seeking God”..